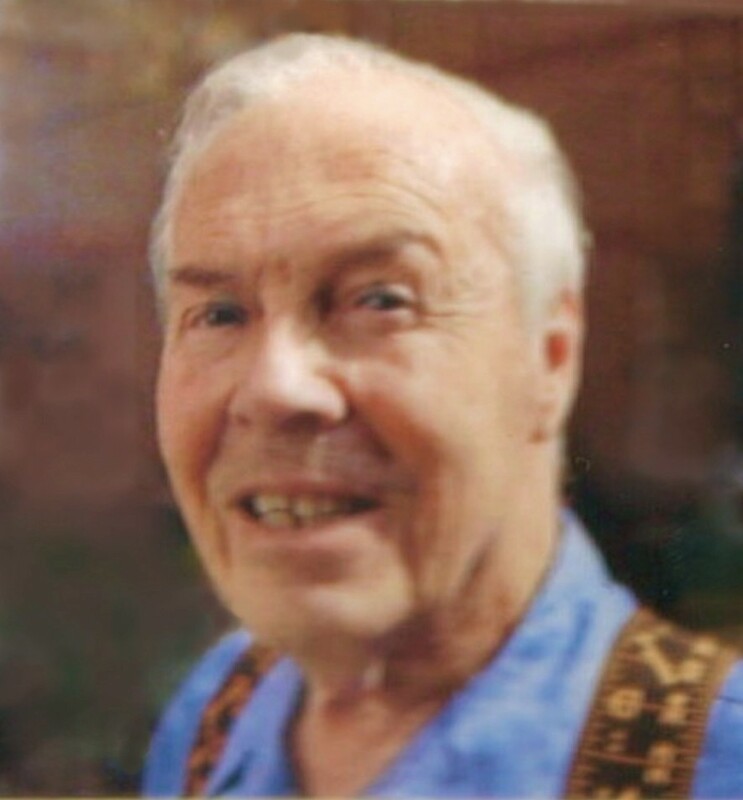 Robert “Bob” Alvin Bond passed away peacefully at Belvedere Heights on Friday, February 8th, 2019. Age 84 years. Dear husband of Bessie. Loving son of the late Ernie and Velma Bond. Loving father of Clay and his wife Bev; and Bobbi Bond-Martin. Grandpa of Samantha McCulley. Dear brother of Arthur (Ida); Harvey; Lorna (Garry); and the late Milton, and Lloyd (wife Lil). Robert will be forever missed by his step grandchildren, great grandchildren, and great great grandchildren. Fondly remembered by his many nieces, nephews, other relatives, and friends. As was Robert’s wish, cremation has taken place. Graveside Service and interment of ashes will take place at Maple Island Cemetery in the spring. As expressions of sympathy, donations to Belvedere Heights, or the charity of your choice would be appreciated. Send a condolence to the family of ROBERT BOND.